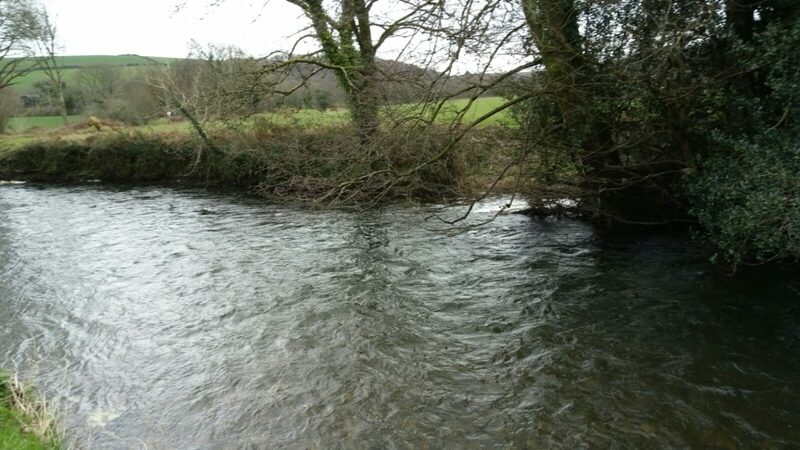 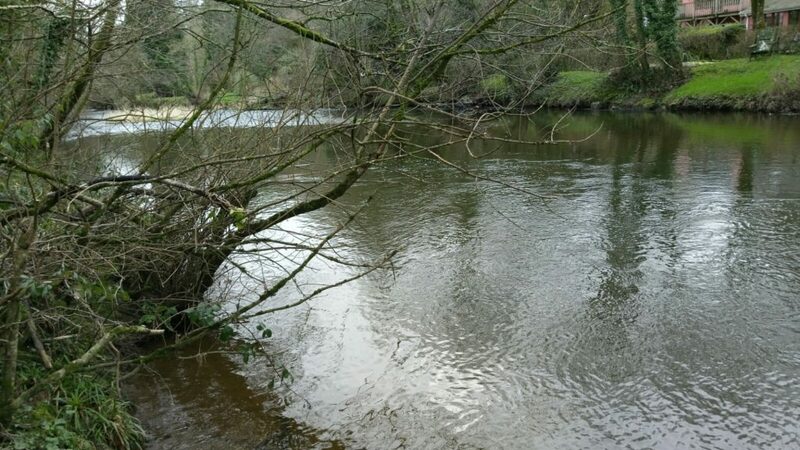 We have secured some more fishing on the Eastern Cleddau. 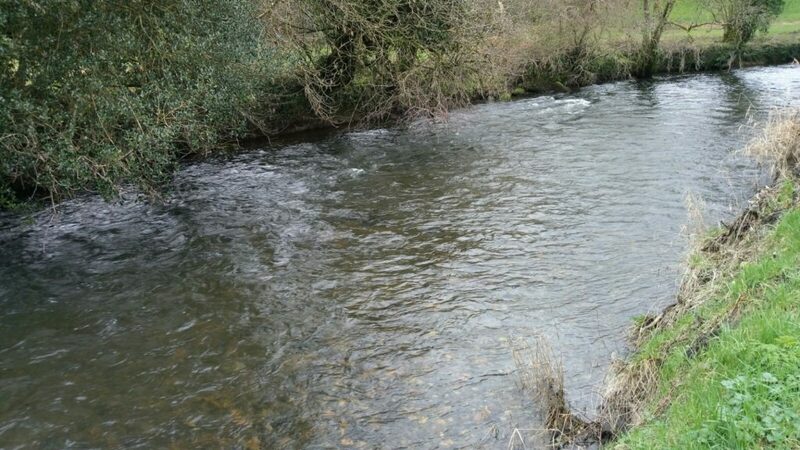 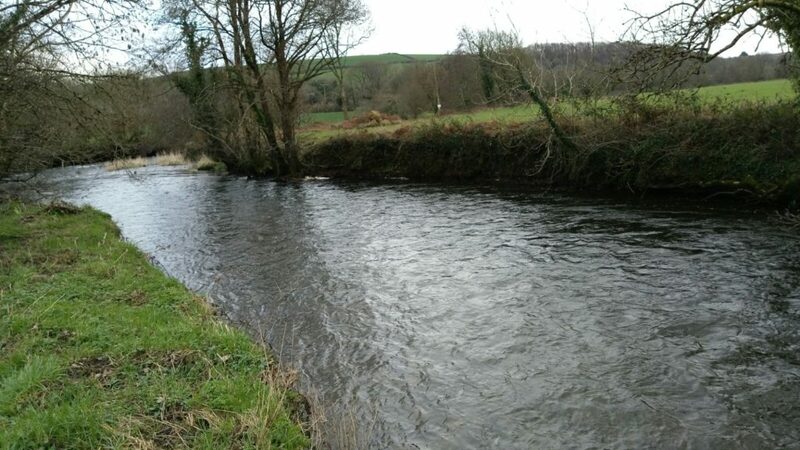 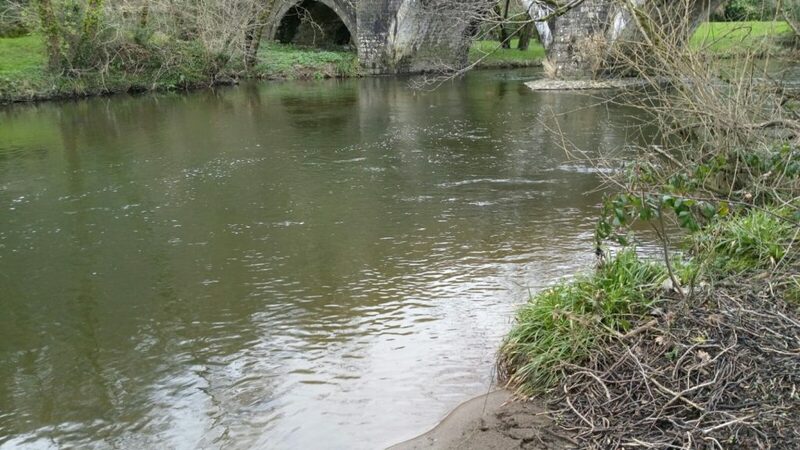 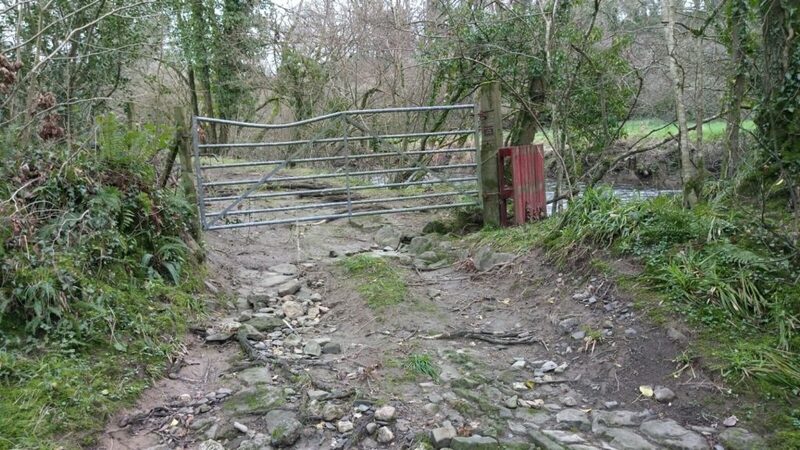 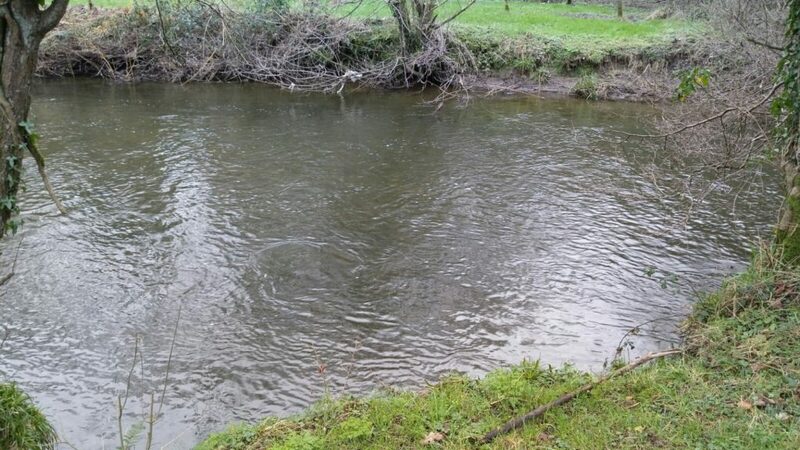 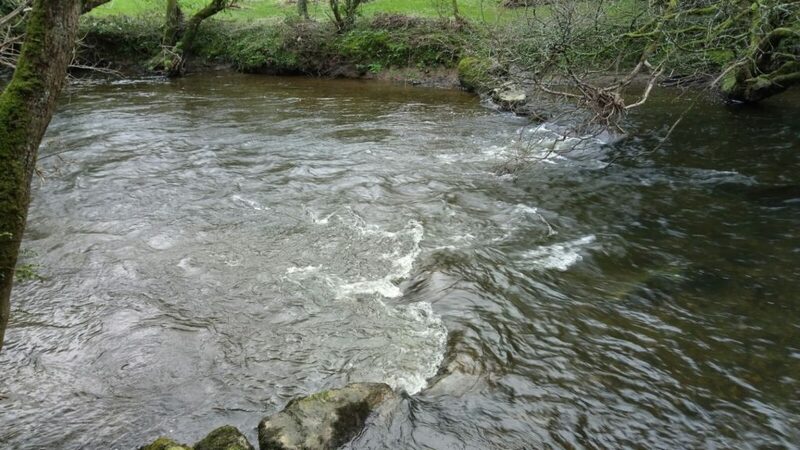 The new beat extends down-stream from our existing beat by Llawhaden Bridge (see photos). 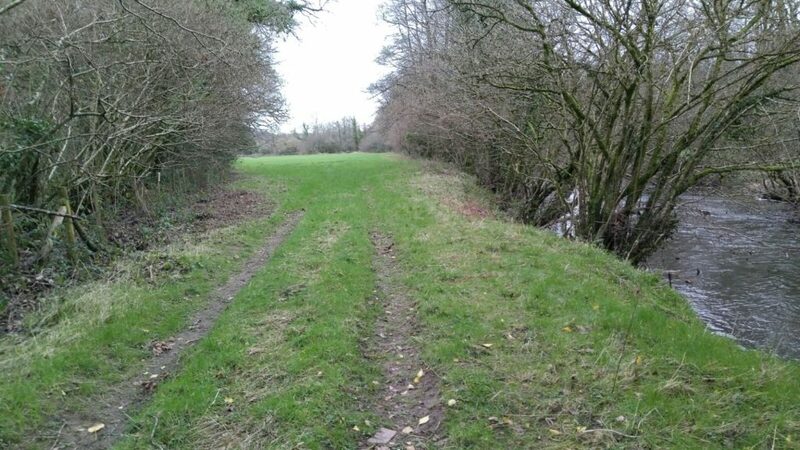 The new area is over half a mile long with easy flat walking to a few pools and runs suitable for fly, spinner and worm.